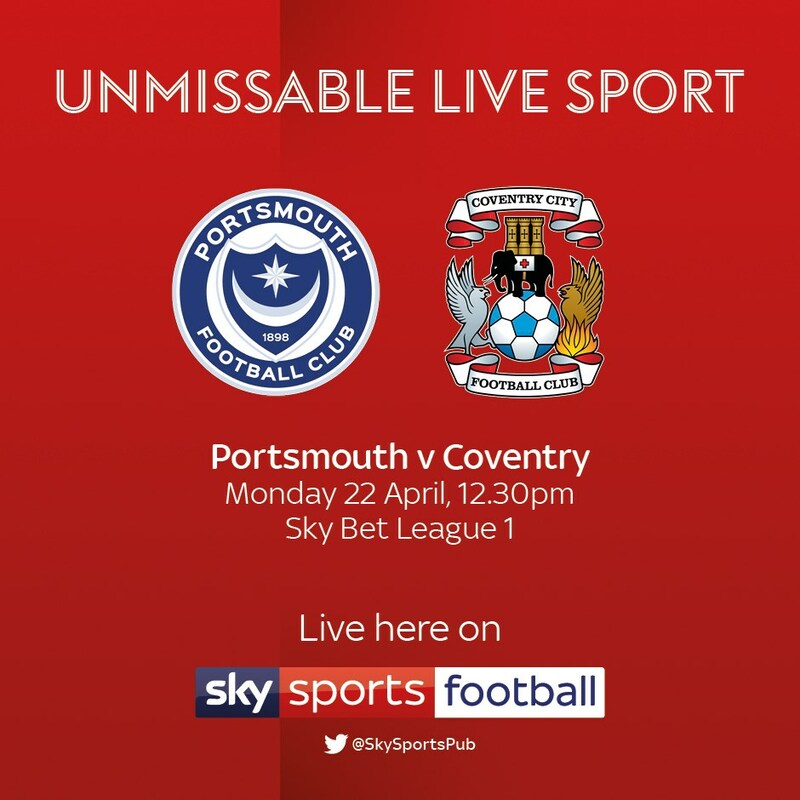 Portsmouth entertain Coventry City at Fratton Park in Easter Monday action from Sky Bet League 1. 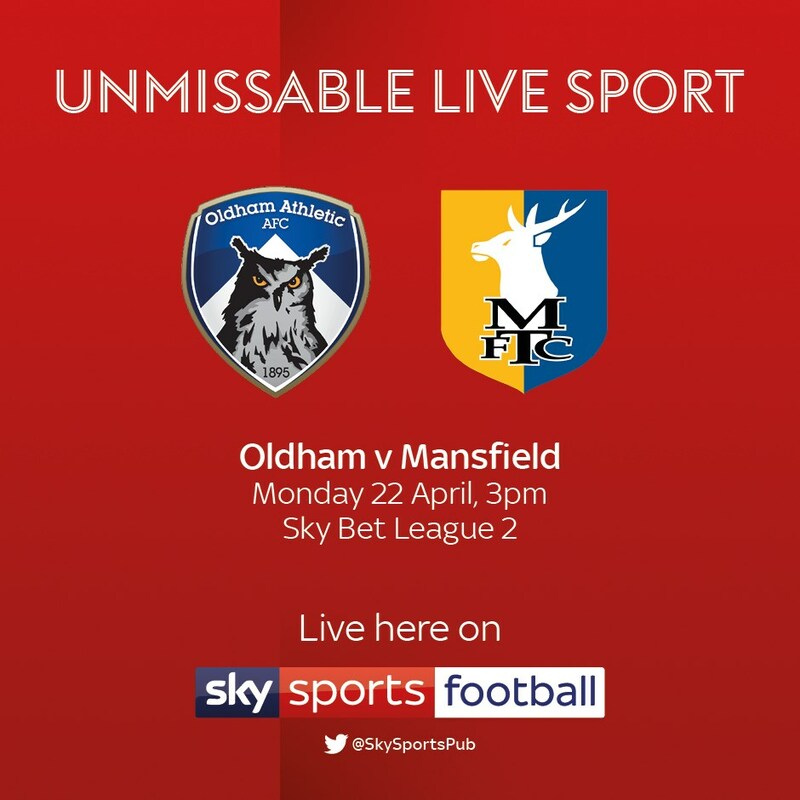 Oldham Athletic take on Mansfield Town at Boundary Park in Sky Bet League 2. 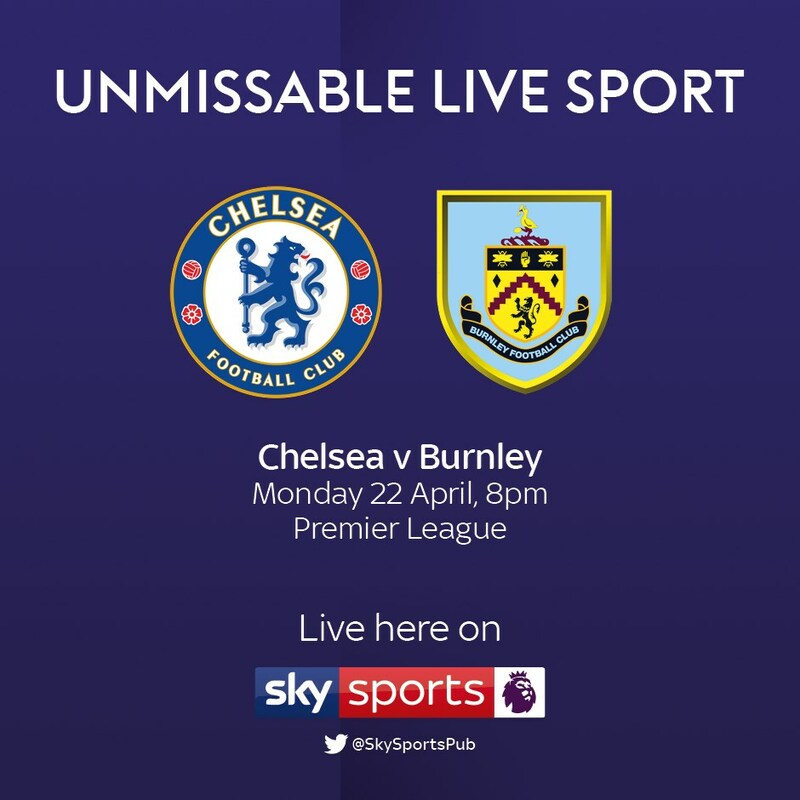 The sides drew 0-0 when they met earlier in the season. 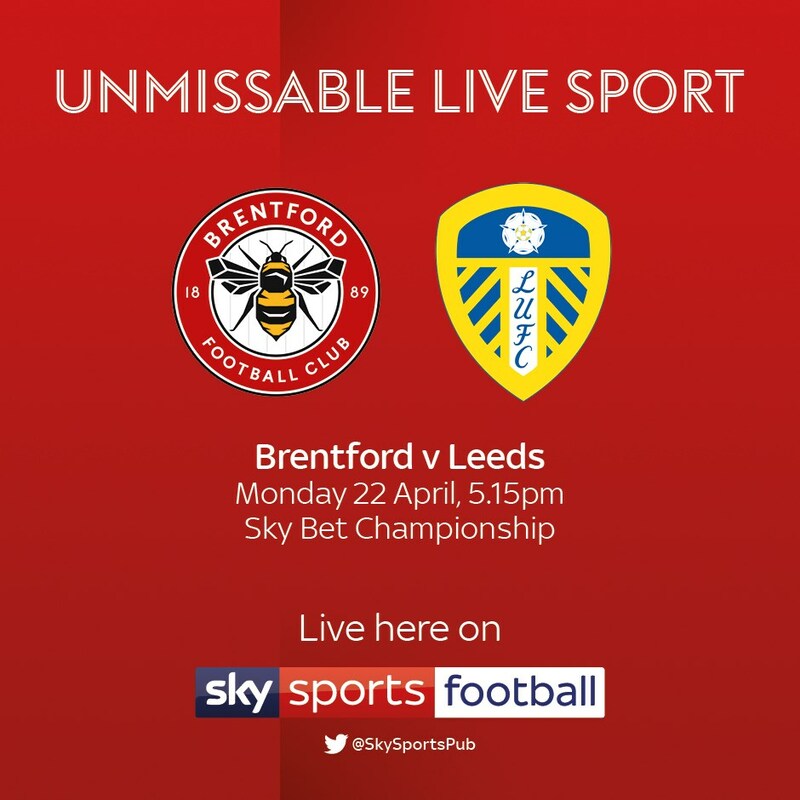 Brentford entertain Leeds United at Griffin Park in Easter Monday action from the Sky Bet Championship. The reverse fixture ended 1-1.